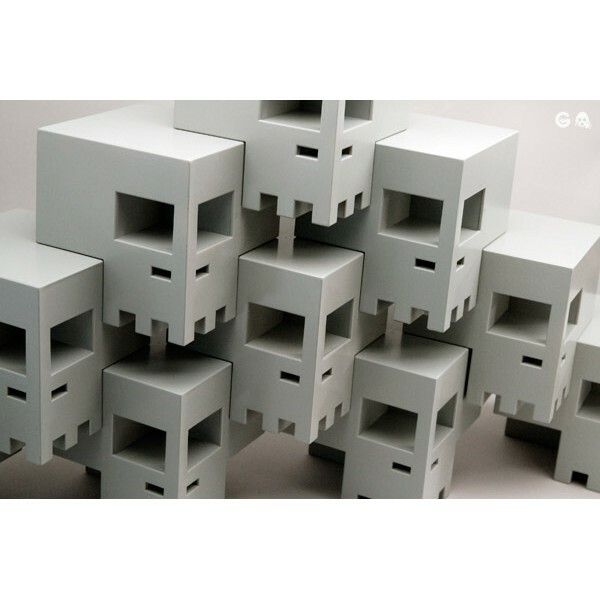 They are square, they are stackable and they are awesome. 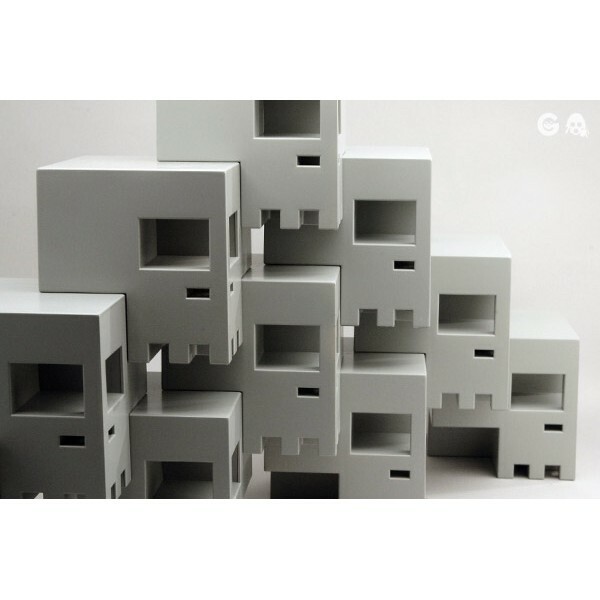 This is the grey edition of Art Toy creator Ferg´s popular Squbes. 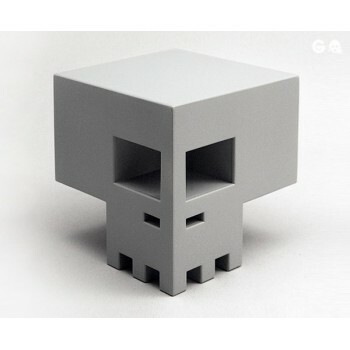 This square skull is approx. 10 x 10 x 10 cm tall and limited to only 500 pieces.